If you love shopping – then South Devon has an eclectic range of shopping areas on offer – whatever your tastes! Large city centres for the big high street names, small independent shops where you can find one of a kind items, farm shops for local produce and arts centres – the choice is yours. 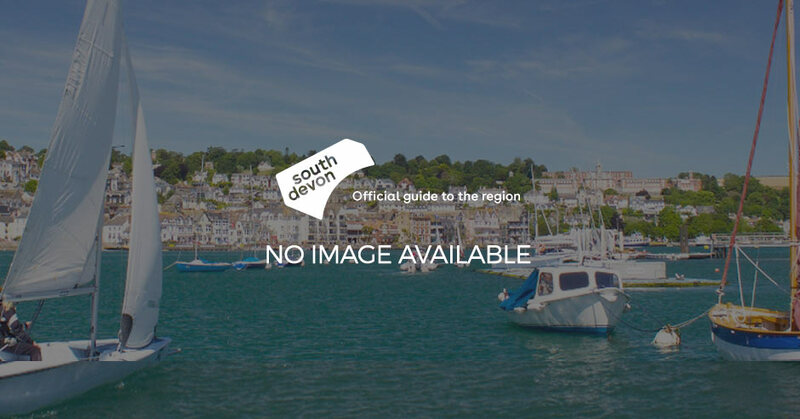 South Devon has not one, but two large city centres packed with large high street brands for the ultimate retail therapy experience. At the heart of Exeter is the award winning Princesshay Quarter – with over 50 stores in a distinctly stylish environment, alongside the wider High Street and the Cathedral Quarter. Exeter shopping offers a great mix of big brand stores alongside smaller boutiques. Plymouth is the largest centre for shopping in Devon – with Drake Circus Shopping Centre, as well as the City Centre High Streets, and the Barbican Historic Quarter. Plymouth offers something for every type of shopper – national brands, high street names and independent shops. South Devon towns and villages offer a tranquil shopping experience away from the large city centre shopping crowds. Out of the city, each rural and coastal town has its own unique character, and you will find many charming and unusual shops that you would not find elsewhere. Coastal towns such as Dartmouth, Salcombe, Sidmouth, Teignmouth and Exmouth specialise in all things nautical from clothing to homestyle goods and gifts, with artisan coffee culture, and stunning waterside views to match. Rural towns such as Honiton, Kingsbridge, Totnes, Crediton, Tiverton and Newton Abbot have a homely countryside market town ethos with an emphasis on the locality. A speciality for South Devon is local food and drink with mouthwatering selections of local produce available at farm shops, farmers' markets, and rural shopping outlets. Farmers markets are a regular occurrence throughout the region – where you can pick up the freshest homemade locally grown produce – everything from jams, to vegetables, to butchery. Several South Devon towns also hold regular wider markets throughout the year – selling antiques, jewellery, produce, crafts and all manner of bespoke gifts. Devon is a county of artists and you will find numerous little galleries and craft-centres, perfect for thoughtful and beautiful gifts. The region is popular among artists and craftsmen, so you'll find plenty of opportunities to purchase distinctive gifts and souvenirs to take home with you. For a more unique shopping experience have a look at the great shops below.